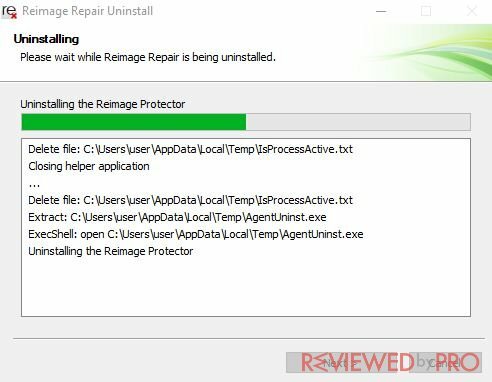 This is a guide to uninstalling the Reimage software from your computer. 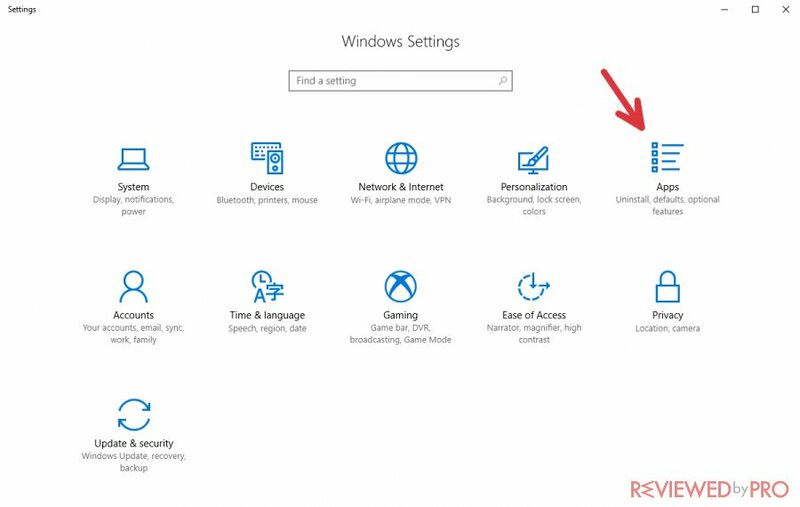 You can follow this step-by-step guide even if you are an inexperienced PC user because these steps are very simple. 1. First of all, you have to click on the Windows button, which is located at the bottom-left of your screen. It has an icon of Windows. 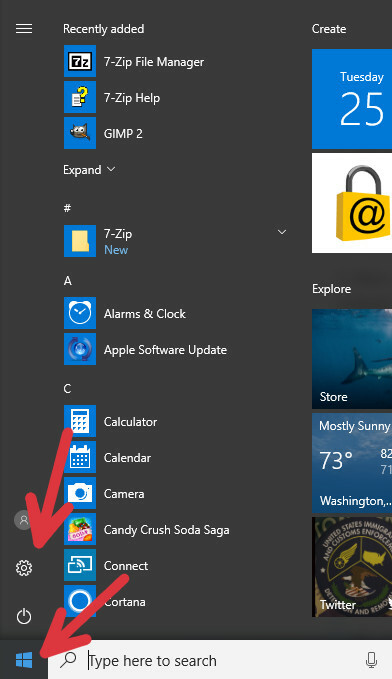 When you click it, The Windows menu is opened immediately. Click on the settings then, which has a gear icon. 2. Click a gear icon to open the settings. 3. Now you opened the Windows Settings menu. This is the main panel to change the most of Windows options. 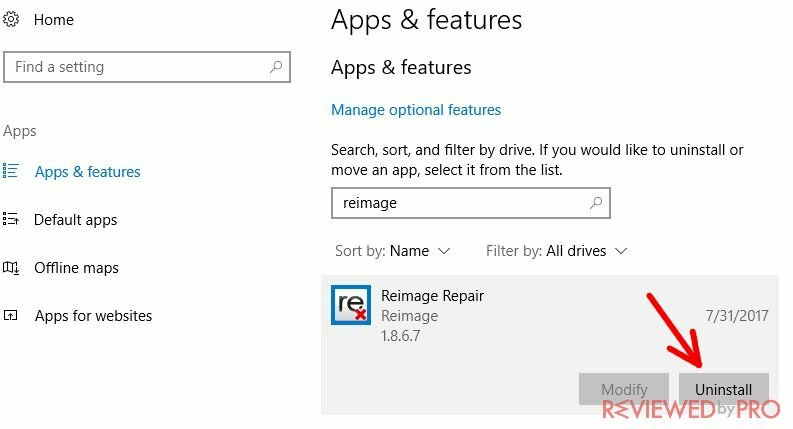 You need to click on “Apps” to proceed Reimage uninstallation. 4. There you see all the applications that are installed on your computer. As there should be many of them, it will be hard to find the Reimage software just by scrolling down and searching for it. 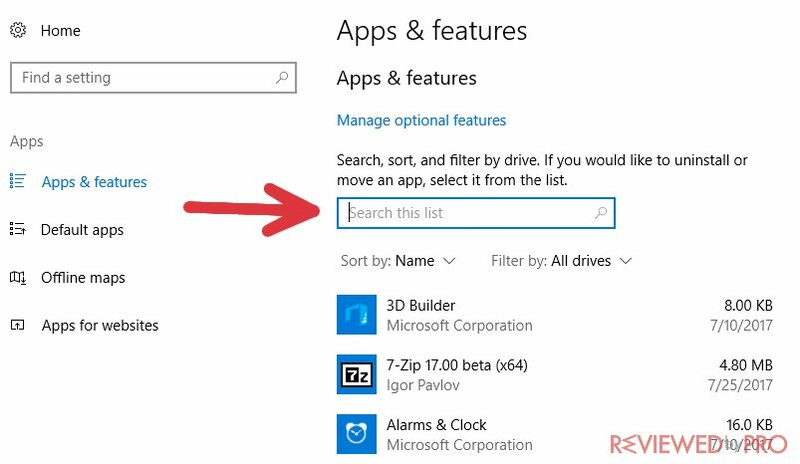 To save time and make the process easier, use the search bar. Click on it. 5. After you click on the search bar, you can enter the name of the software that you are looking for. Enter “Reimage” and you should see the Reimage Repair software. Next to its name, there is some information like the installation date, program’s size, and more. Click on “Reimage Repair” in order to continue. 6. Now you will get two choices – “Modify” and “Uninstall”. You need to click “Uninstall” in order to begin uninstallation. 7. You will get a small notification, which warns you that the application and all the related info will be uninstalled. Click “Uninstall” again. 8. You will be asked one more time if you really want to remove Reimage Repair. Click “Yes” and the uninstaller will begin removing the software and all its related info from your computer. It will only take a few seconds to completely delete the app. 9. There will be a message notifying you that Reimage Repair was completely removed from your computer. Click “Ok”. Most programs require restarting your computer after uninstalling or even installing the software. 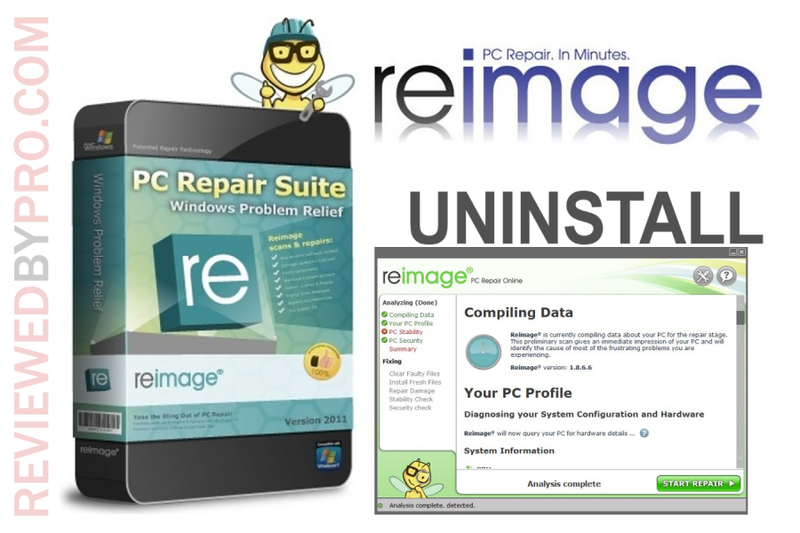 Reimage Repair does not require restarting your computer and you can use your device immediately after the removal process. Congratulations, you have successfully deleted the Reimage software from your PC!